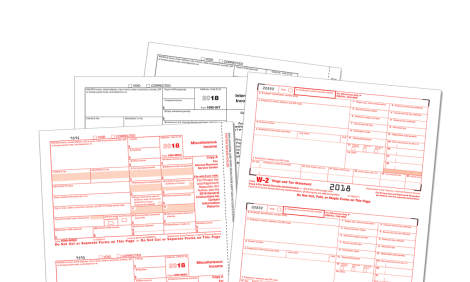 The Mines Press has all the preprinted tax forms you need to fulfill your filing requirements this tax season. 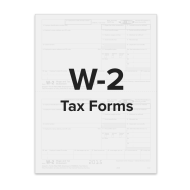 We carry a wide selection of preprinted W-2, 1099, 1095 tax forms for every filing requirement. 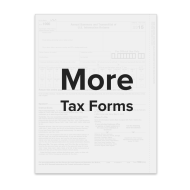 Our tax forms are IRS-approved and can be used with virtually any software program. All forms are constructed of 20 lb. 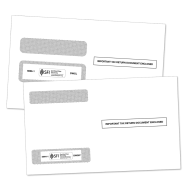 laser paper, designed especially for laser and inkjet printers.asy2efile.com. 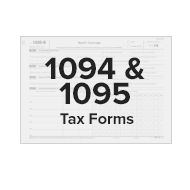 All of our tax forms are IRS-approved, compatible with your tax software and competitively priced. 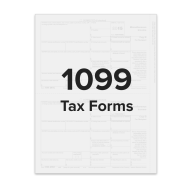 Your complete satisfaction is 100% guaranteed.